When Sarah Watts was just13 she took a Saturday job at a hairdressing salon sweeping floors. She was only paid £5 aday but said she would have done the job for nothing just to watch the stylistsat work. She would spend her timeday dreaming of running her own beauty business. And now, age 35, afterracking up a raft of qualifications from The Beauty Academy she has achievedher ambition. “I can remember quitevividly being a young teenager in a badly-paid job and watching thehairdressers work,” she said. “I loved what they did and saw how they madeclients feel good about themselves. “I wanted to be part ofthat too. In fact it is all I ever wanted. Sarah, from Ramsgate,Kent, set up her business after her husband, a corporal in the Army, was postedto Cyprus. A mother of two youngchildren – Archie, seven, and Eden, five – she knew she needed her working lifeto be flexible and ideally home-based. 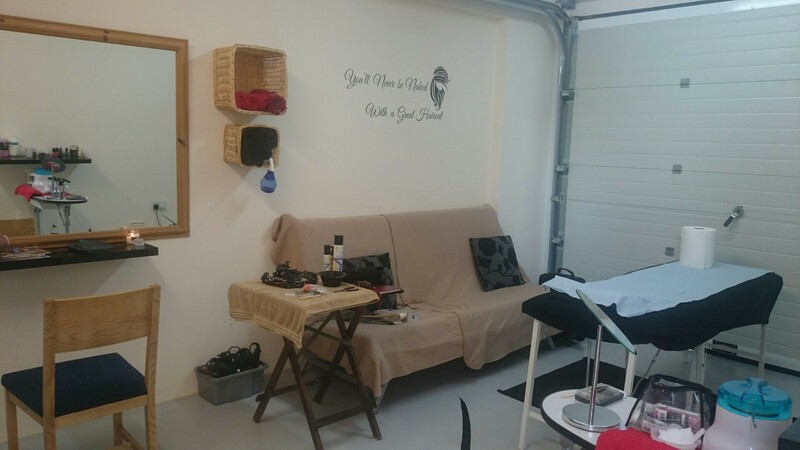 “I decided to convert mygarage in to a little salon which works amazingly well,” she said. The salon – Sarah’s HomeHair and Beauty – caters for a number of other ex-pats and takes around £1,500a month. “I have around 10 to 20clients a week and my prices are not too high as I wanted to be in the middleof the average price locally,” she said. Sarah felt confident tolaunch her own business after taking a range of courses at The Beauty Academy. “The courses were greatand I enjoyed every minute of them,” she said. “I have now done pretty muchevery course going and taking my courses at the Beauty Academy suited mebeacuse I could fit them in easily around my work, family and living abroad. Sarah said the hair andbeauty industry had allowed her to pursue a dream without sacrificing otherareas of her life. Sarah plans to take a teachingcourse which will allow her to train others in the hair and beauty industry.